Romanised has come out of his super win in the Tattersalls Ireland 2,000 Guineas at the Curragh Racecourse in excellent shape. All focus now is on the St. James Palace Stakes at Royal Ascot. He did his last piece of work in preparation for Ascot on Tuesday morning on the Old Vic and that went well. All the signs are good, and we hope he can deliver a big performance come Tuesday. Mamba Noire has come out of her comeback run in the Glencairn Stakes in Leopardstown in super form. She went into that race a bit short fitness wise. She has come on from that run and has come forward nicely. 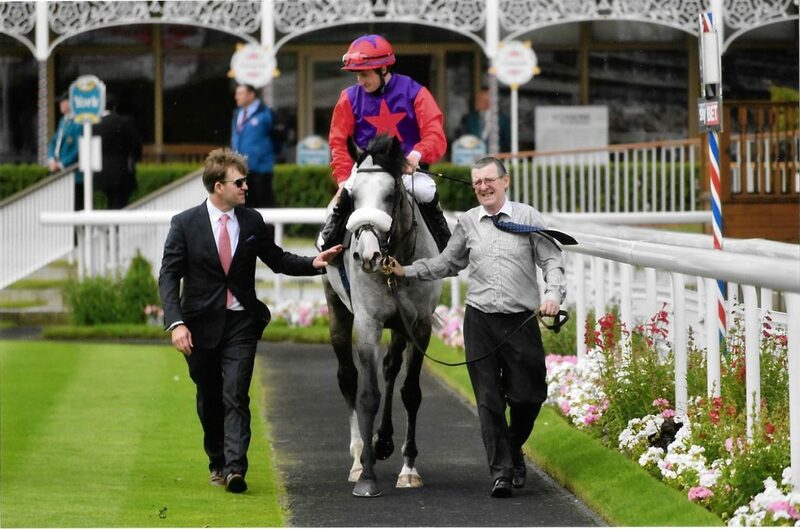 Her next outing will be on the 28th of June in the Listed Eternal Stakes in Carlisle. Success Days found the ground at the Curragh too quick for his liking in the Tattersalls Gold Cup at Guineas weekend. He has come out of the race fine. Ground will determine his next outing, but he holds several entries including the International Stakes again at the Curragh at the start of July before possibly heading to the Royal Whip Stakes in August, a race he has won before.